“As poignant and powerful as it is humorous and heartbreaking . . . Tense [and] gripping . 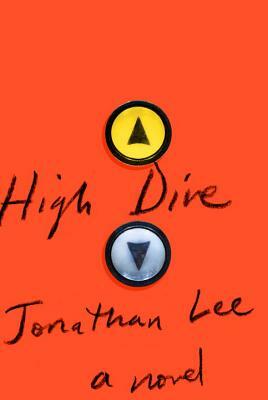 . . Jonathan Lee has certainly written a novel for our times.